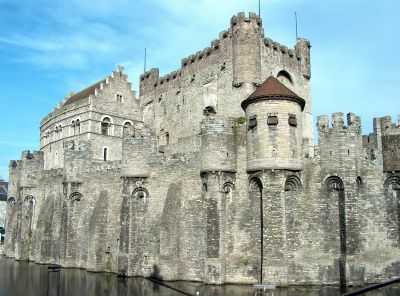 The FQAS 2011 Conference Dinner will be held on Thursday, October 27th, in the Gravensteen castle. This medieval castle is located in the heart of Ghent, near the river Leie and acts as an important tourist attraction in Ghent. 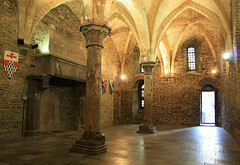 The banquet will be served in one of the main halls inside the castle, the Joan Vandenhoute hall. Catering handled by the "Feestarchitect"